Gaming tournaments are one of the top ways for software developers, like Nintendo and Sony, and eSports and gaming companies to reach a broad range of players and fans. 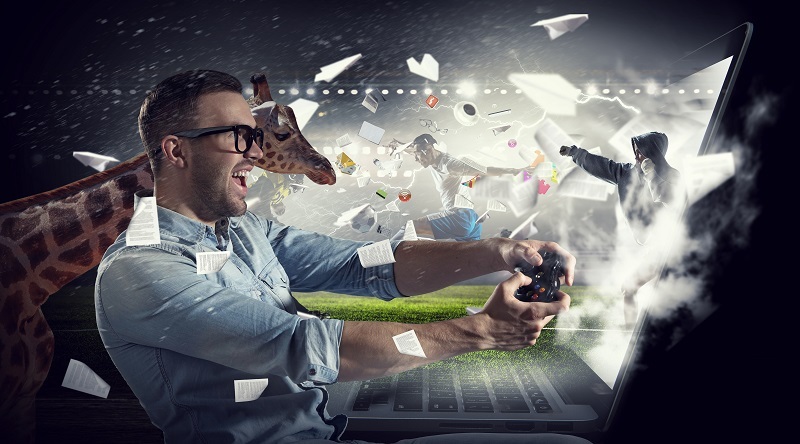 Though the audience for online gaming tournaments is huge, taking your contest into the real world brings some seriously significant benefits for your brand. Beyond showcasing the joy of gameplay and growing your audience, live tournaments that boast big prices and top competitors can also generate a lot of buzz for your game or company. Here are just a few ways that your company can benefit from adding live gaming tournaments to your event calendar. Gaming tournaments are an incredible opportunity to market your eSports company. By 2020, an estimated 250 million people around the world will watch more than 11 billion hours of live and online eSports events annually. Offering opportunities for both live attendance and online streaming of gaming tournaments allows you to maximize your potential audience. As the popularity and celebrity of professional gamers continue to rise, attendees are increasingly drawn to live events so that they can meet their favorite pro players and watch their favorite teams compete. Live gaming tournaments can also help you capture the loyalty of your audience and players long-term. Of those who attend live eSports events, 54% watch recaps of the tournament highlights and 38% buy goods or services from the brands highlighted at the event. While coverage of live gaming tournaments may once have been relegated to industry publications or websites, well-publicized and coordinated eSports events are now often covered by more mainstream and prestigious newspapers and sites. Even the New York Times has recently taken notice of eSports with a number of write-ups, including this one that covered the 2018 Asian Games in Indonesia. According to Eventbrite, more than 48 million gamers watch or participate in eSports in the US and Western Europe alone – and over a quarter of those players participate in live gaming events. 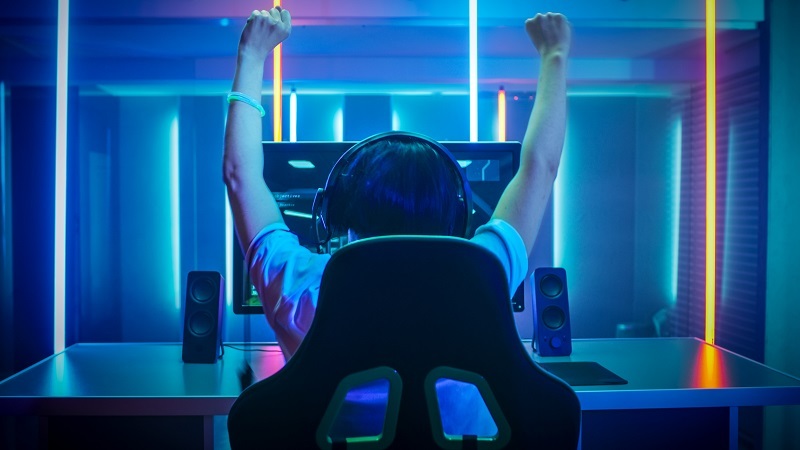 With more opportunities to interact with your brand, the thrill of performing before a live audience, and to take part in activities and mini-games, it’s no surprise that live gaming tournaments offer a more immersive experience for players and viewers alike. Gamers are a community first and foremost – and a well-coordinated live tournament can help build on those feelings of camaraderie. Live tournaments allow fans of the same games to come together to watch the top players in the world battling it out against one another while sharing good-natured banter and barbs. By sidestepping the negativity that often plagues online communities, live gaming events are able to create a greater sense of community and belonging than their online tournament counterparts. When you’re organizing an online gaming tournament, the top concerns are the lack of control you have over the equipment each player will use and the possibility of cheating on the part of some gamers. Live tournaments allow you to create a more level playing field, ensuring that all gamers are using the same equipment with the same capabilities while limiting the opportunity for cheating or unfair gameplay. Using gaming desktop rentals allows you to ensure that every player is equipped with the same type of computer for gameplay, making their individual skills and talents the star of the show. Live tournaments also give you greater control over the types of monitors that player use, to set up or disable macros, and to ensure that every player has the same secure and consistent internet connection and speed, preventing an uneven playing field. If you’re planning a live console gaming tournament, ensuring that all players have identical monitors with the same refresh rate is essential. Nothing compares to having a room full of the biggest names competing face-to-face for the title in a live tournament. Even if you currently host online tournaments, you should consider adding live gaming events to your calendar to take advantage of the many benefits of live tournaments. Purchasing, setting up, and storing the huge amounts of equipment needed to host a live gaming tournament is prohibitively expensive for almost all tournament organizers, especially if you’re new to tournaments or not sure if you’ll host another live tournament. The costs of all of that equipment makes frequent replacement impractical – quickly leaving your tournament using outdated computer equipment and drawing fewer top competitors. That’s where we come in. Our current line of gaming desktop rentals feature GTX 1080 graphics cards that will have your gamers fully immersed in gameplay, and we have all of the accessories your gamers need to play their best. Whether you need 10 gaming desktops or 100, we have the equipment you need when and where you need it. With service in over 1000 cities worldwide, Rentacomputer.com can set up all of your gaming rental equipment, provide on-site management during the event, and breakdown everything after your tournament ends. Have your own IT team onsite? We can ship your rental equipment to your site and provide the mailing label for return after your event. Get a quote for all of your gaming desktop rental needs today!